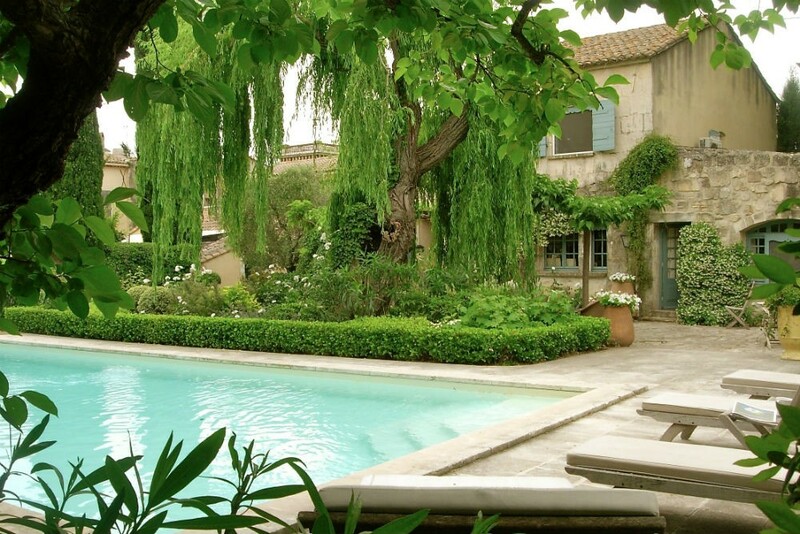 A villa of your own in Provence is one of life’s pleasures. You can stroll into a charming little village in the morning—or whenever you wake up; this is vacation, after all—fill your basket with fresh baguettes, croissants, fruit, butter and cheese, and then mosey back to your homebase for a meal al fresco with a panoramic view. 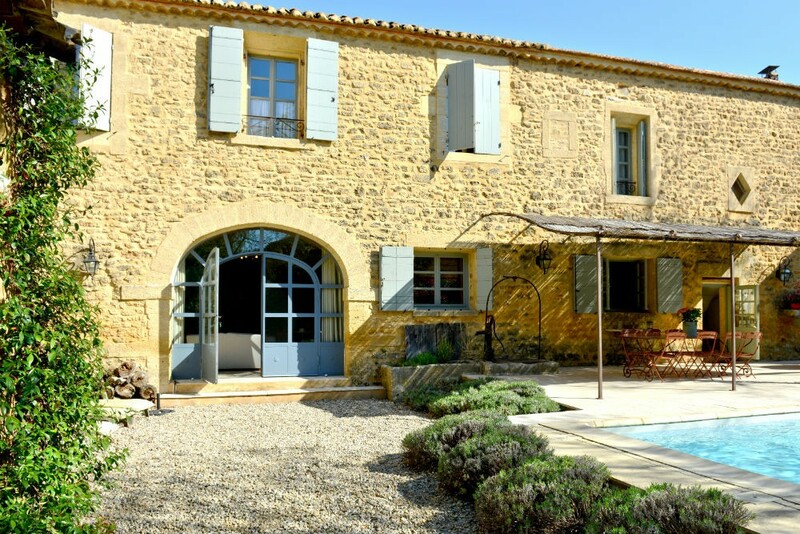 Because it’s not easy to find a sure thing, it’s smart to reach out to an expert like Annie who has solid knowledge of Provence and its available homes. You can read reviews of Annie, posted by your fellow travelers, to get a feel for how she helps. She speaks fluent French and can arrange every last detail of your trip, including car rentals, in-house chefs, babysitters, tour guides, and train trips. “Where you set up shop for the week is important, depending on what you want to do—wine, cycling, ruins, or relaxing at the pool with a view,” she says. Many of our readers love the idea of being able to stroll into a picturesque town, so we asked Annie to share her picks for beautiful rentals that fit that bill. Get in touch with her for more info on any of the following villas; be sure to use this contact page so that you’re marked as a WendyPerrin.com VIP traveler. Bonnieux is one of the famed perched villages of Provence, dating back to Roman times. 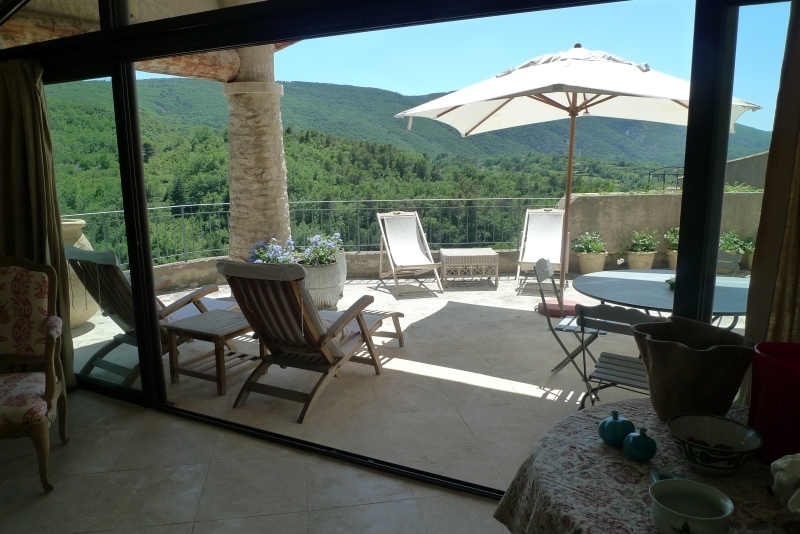 The villa here is built into the village ramparts and overlooks the Lubéron Valley. You can spend part of each day strolling around town and sightseeing on foot, part of it lounging by the pool or on the terrace. Ivy-covered walls, a crystal-blue pool, a private garden, and a beautiful kitchen. You may not want to leave this restored 18th-century stone farmhouse but, if you do, you’re in luck: It’s just three minutes from the center of Vers-Pont-du-Gard. “Two notable things about Vers-Pont-du-Gard are the well-preserved lavoirs throughout the village and that it’s not a town many tourists frequent,” Annie says. “But it is a lively typical small village, where the residents are out and about and commerce is happening year-round.” On another day, take the car or a bike a short 8km to the market town of Uzès. This early-19th-century house with rose and lavender gardens and a lap-length pool has been renovated to have all the modern comforts, including air conditioning, satellite TV, and Wi-Fi. But you’ll still feel like you’re vacationing in carefree olden times when you walk out of your door and into the Provencal village of Le Paradou, where a bakery is just steps away. Only a 7km drive or bike ride away is Les-Baux-de-Provence. “This house is a great example of old-school French charm,” says Annie. “The grounds are especially attractive, with flowers everywhere.” Its four bedrooms mean you can bring the whole family (or two), and the five-minute walk into Maussane les Alpilles, one of the Alpilles’ most charming villages, means there’s plenty to keep everyone occupied. Don’t miss the Thursday morning market in front of the village church. This charming Provencal-style villa used to be owned by an artist, which makes it sound like something out a movie (and in fact, this region has been featured in two—A Good Year, with Russell Crowe, and Surviving Picasso, with Anthony Hopkins—plus a book, Peter Mayle’s A Year in Provence). 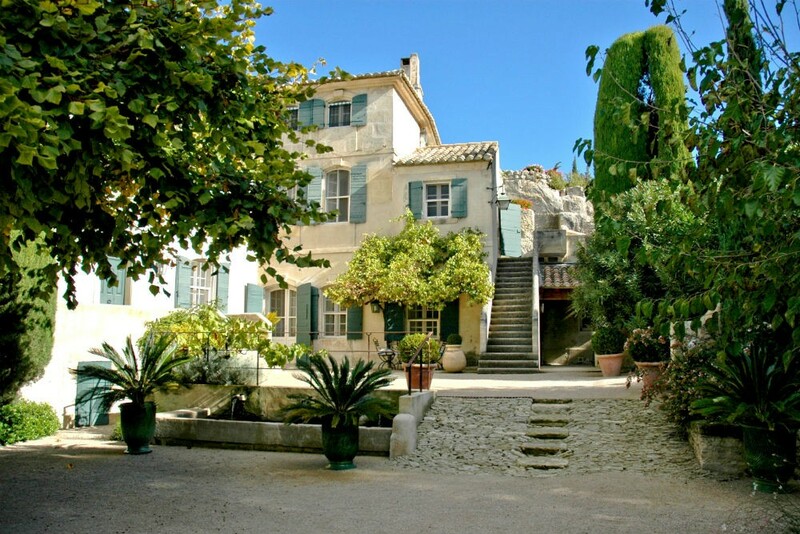 The scenery is classic southern France: sweeping views of the Lubéron Valley, rows of lavender in season, and the historic village of Ménerbes within a seven-minute walk. Stroll in for croissants, coffee, or a game of boules. 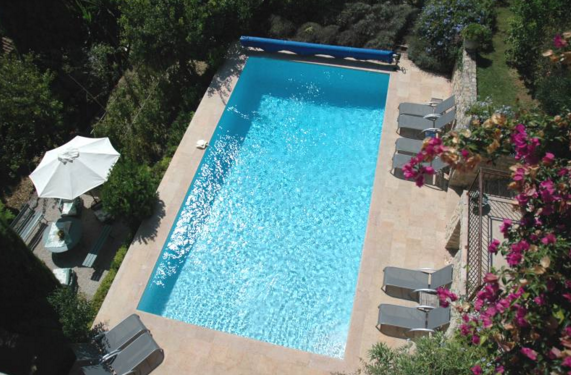 Just 500 meters from the village of Fontvieille and its small streets lined with stone buildings, this 17th- and 18th-century manor house has four bedrooms (with air conditioning) and an annex with another three bedrooms and bathrooms. Throw in a pool, a terrace with several dining areas, a built-in outdoor barbecue, two kitchens, and a fireplace, and you’ve got plenty of places to relax once you return from Fontvieille with snacks. 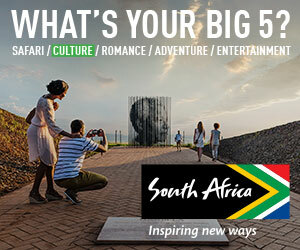 Don't wait until summer to take your European vacation. 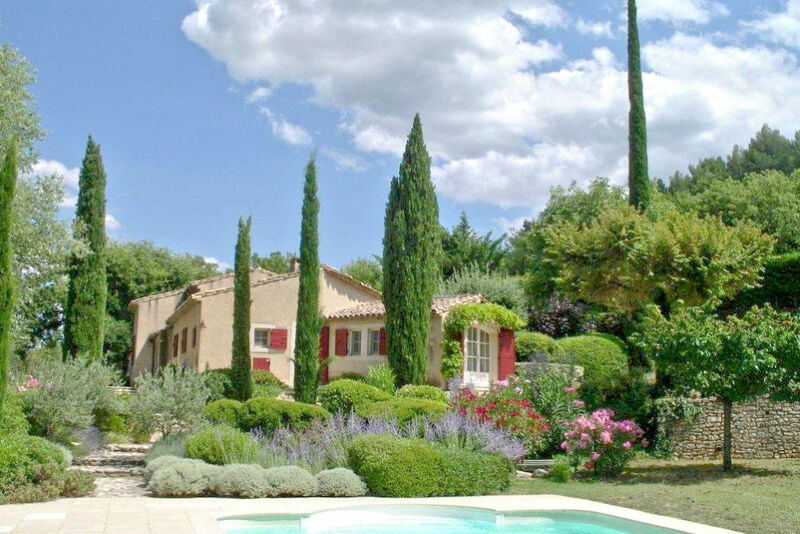 Think French villa rentals and think now. I really like your comments on finding a villa or mas in Provence. One puzzling custom seems to be vacation rentals where guests are expected to bring their own bedding and towels or pay for the privilege of them being supplied. . I am interested in a rental where guests have the option of paying 130 euros to RENT the linens! This is truly a shocking expense to me, as it seems to be one of the very most basic of hospitality needs. We will be travelling 8000 miles to get there so we would have no option but to pay the exorbitant charge but it really feels wrong. I have visions of an Amazon.com drone dropping off a parcel with nice bedding and towels, at half that price. Stephanie, the sorts of rental companies that expect travelers to bring their own bedding and towels are not the sorts of rental companies I recommend. 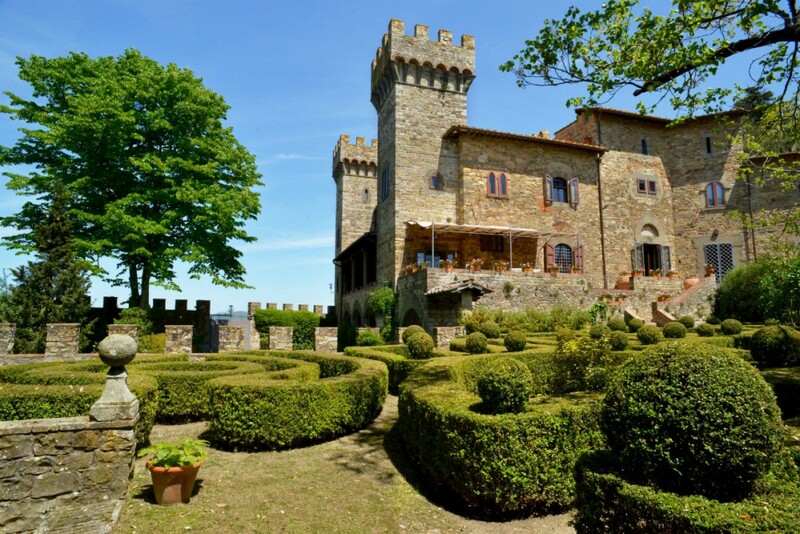 None of the villa rental specialists on my WOW List of Trusted Travel Experts https://www.wendyperrin.com/wow-list/ have such a policy. Their homes are supplied with everything you need.